This morning Environics Communications announced the addition of Daniel O’Donnell, Alexander Smith and Brooke Soto to the public relation agency’s team. Daniel joins as a Senior Consultant from England and brings strong financial acumen to the firm’s corporate and finance practice. 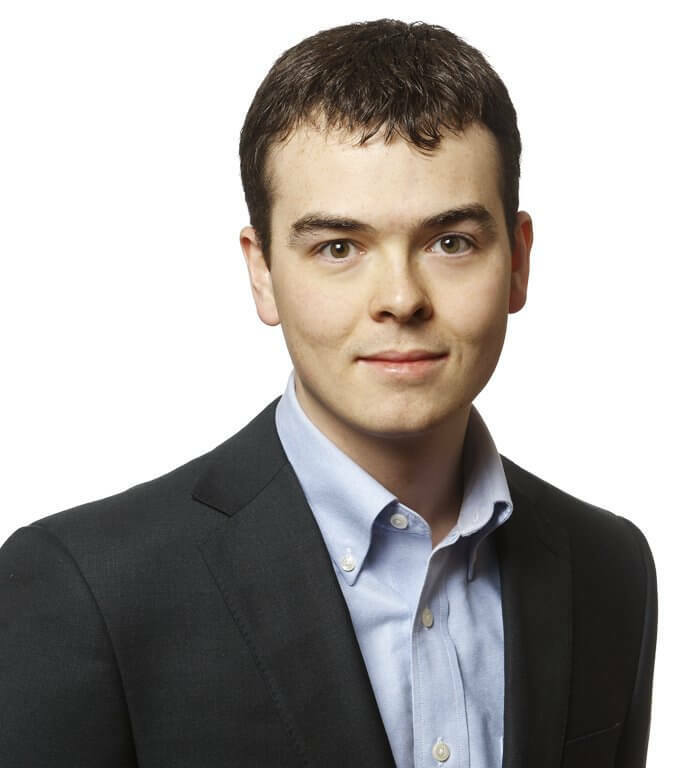 Prior to Environics, Daniel worked with the Canadian Pension Plan Investment Board in Canada. 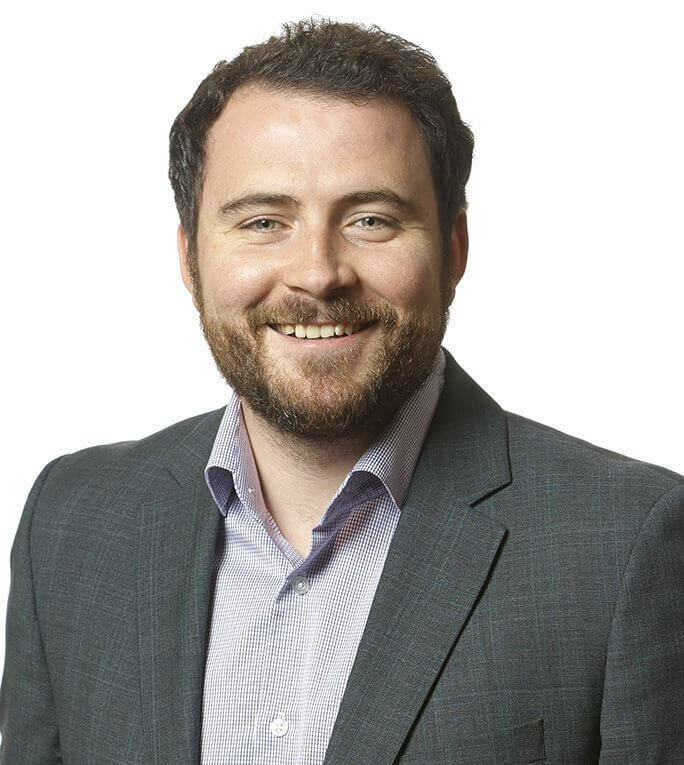 He started his career at Ernst & Young in London working on audits of large property funds and gaming-sector clients, but communications was his calling, which prompted his move to a mid-sized public relations agency where he supported a variety of financial institutions including private equity firms, brokerages and asset managers among others. Joining as an Account Coordinator, Alexander Smith brings a wide range of experience to the health sciences team, having recently worked with Gordon Group Marketing and Communications where he managed the circulation of their national Career Options Magazine. Prior to this internship post, he provided media relations support to the Canadian Film Institute and the Ottawa International Animation Festival, managing social media channels and writing assignments. 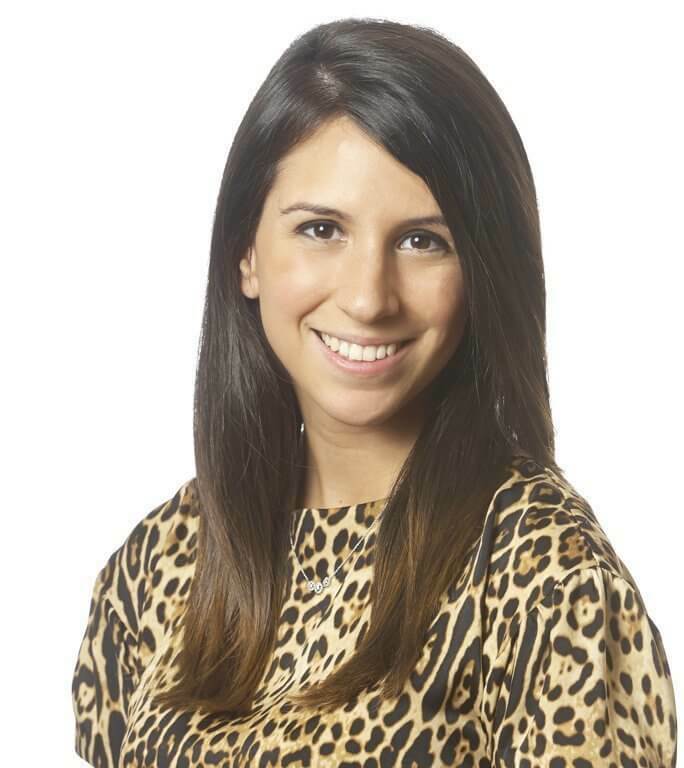 Brooke Soto also joins as an Account Coordinator, bringing solid consumer brand experience from having worked on campaigns for General Mills, Future Shop and John Frieda at a previous agency. During that internship, Brooked managed social media communications, providing the team with media and blogger relations support on a number of initiatives.